Networking Equipment Wholesaler Since 1992. 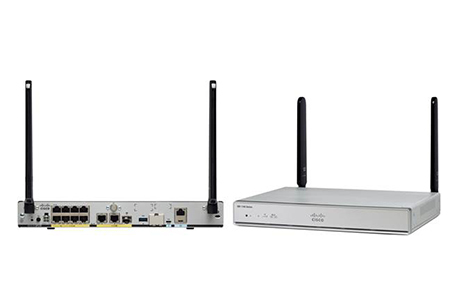 The Cisco 1100 Series ISR is well suited for deployment in Small and Medium enterprise branch offices. Copyright 2009-2012 MJ Systems, Inc.